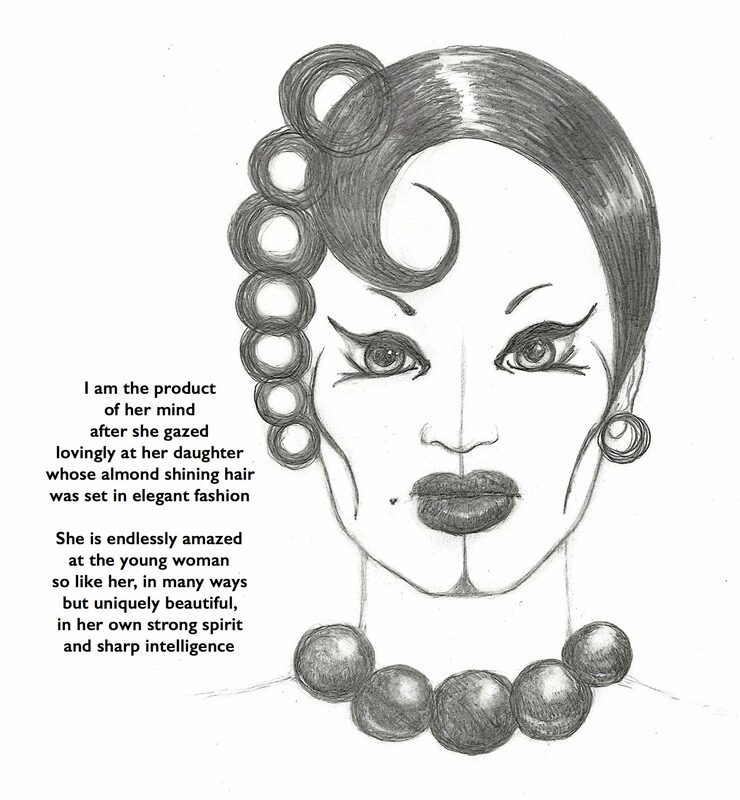 This entry was posted in My Art & Writing and tagged beauty, blackandwhite, compassion, culture, daughter, drawing, fashion, hairstyles, intelligence, observations, pencil, relationship, society, spirit, strength. Bookmark the permalink. It has been a rough year for you, but one you’ve weathered with flying colors and a brave creative heart.